Apart from their wonderful uses, cottonseed is a good source of nutrients, vitamins and minerals. 218 gram of cottonseed offers 218 g of Total Fat, 76.95 mg of Vitamin E, 53.8 µg of Vitamin K and 0.4 mg of Choline. Cotton seed oil are loaded with Linoleic acid, which is a poly-saturated fat helping the body to act against the harmful activities of the LDL cholesterol. The presence of linoleic acid in cotton seed oil gives the body the much needed supply of mono-saturated and poly-saturated fats which help to reduce the chances of cardiovascular and heart issues like stroke, clogged arterial condition, and heart attacks. Cotton seed oil is known to positively impact the functioning of the neurological system apart from improving the memory functions as well. 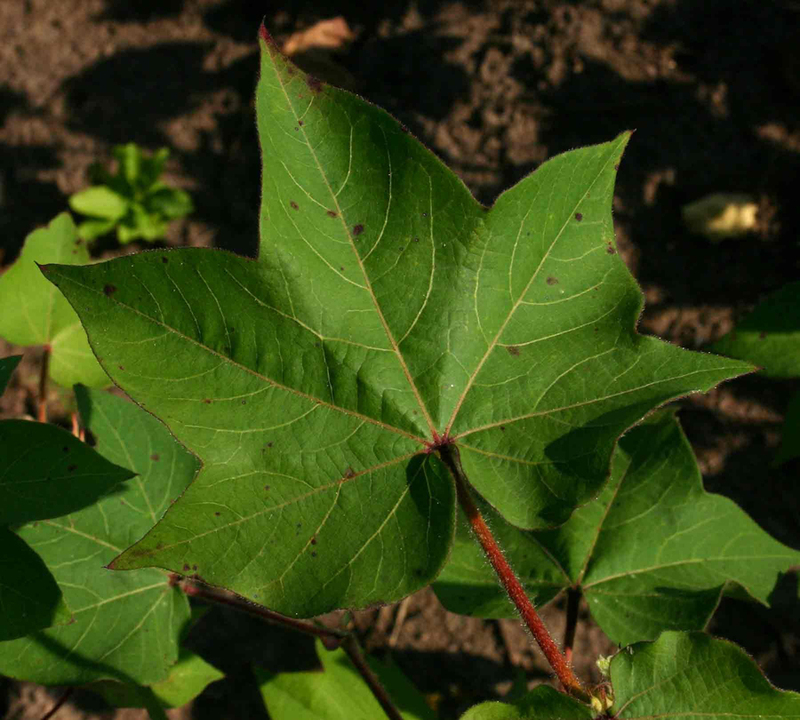 This is due to the fact that cotton seed oil helps the absorption of Vitamin E in the body. 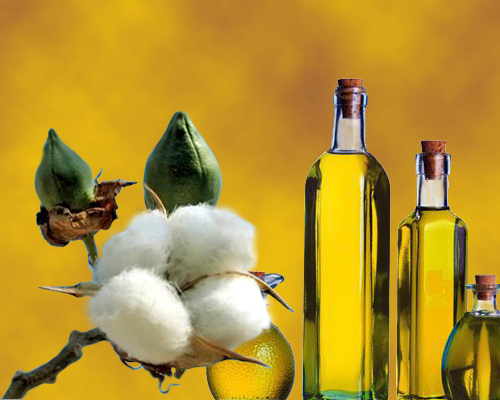 Cotton seed oil is found quite beneficial for person who is looking to lose weight. The higher nutrition content in cotton seed oil has been seen to enhance weight loss due to the fact that it does not contain trans fats which are difficult for the body to burn in the hour of need and is loaded with good fat elements like mono and polysaturated fats which are easily broken down by the body improving the health over a period of time. The presence of mono and polysaturated fats like oleic acid and linoleic acid in cotton seed oils have been seen to have a optimistic effect on reducing the chances of blood pressure in humans and regulates the same as well. Consumption of cotton seed oil has wonderful benefits in strengthening the hair strands and roots in humans. This is due to the presence of linoleic acid in cotton seed oil and consumption of which encourages stronger hair and less hair fall too. Cotton seed oil is considered one of the great vegetable oils which are safe and help to safe guard the human body from numerous illnesses including cancers too. This is due to the fact that cotton seed oil helps in the absorption of Vitamin E in the body and which is turn is known to avoid some forms of cancer too. Cotton seed oil is quite beneficial for skin care due to the fact that it consists of emollient properties which helps to smooth rough skin surfaces and therefore is used extensively in the production of soaps and cosmetics as well. Cotton seed oil consumption has been seen to increase the amount of HDL, also known as the good cholesterol in the body and help in reducing the impact of LDL or the bad cholesterol levels in the human body too. This is due to the fact that cotton seed oils are rich in oleic acid which helps to boost the activity of HDL in the long run. Cotton seed oil is known to be rich in antioxidants which are known to be wonderful to maintain a good health in humans and helps in fighting ageing which is caused by free radicals present in the body and other issues as well. Cotton seed oil is considered wonderful for consumption and has been seen to fight the cell damage in humans due to higher vitamin E content. Consumption of food cooked in cotton seed oil has been seen to help in healing wounds because it is loaded with the goodness of vitamin E and linoleic acid, both of which helps in the process of fast healing. Cotton seed oils being totally edible oil help in formulation of certain ointments like Neosporin whose base is made of cotton seed oil and is wonderful in making certain ointments in hospitals to prevent bed sores too. Due to the edibility of this oil, they also are an essential ingredient in making dust control sprays too. Petals, when consumed are helpful for increasing breast milk among mothers. It also gives strength to body, improves skin tone and controls thirst, fatigue etc. Its juice can be useful as quick rejuvenator in cases of fits, loss of energy, losing consciousness, sunstroke etc. Collect juice from equal quantities of cotton flower petals, cotton leaves, bamboo leaves and boil them along with water to make syrup. Consuming 1 small cup of this juice thrice a day during menstruation, will remove pains. Extract 10 ml of cotton flowers juice and mix 2 gm. of Saffron along with 1 tablespoon of honey. Consuming this quantity everyday will cure all mind related fears, weaknesses and phobias. Grind and make a thick paste from cotton flowers. Apply it as a cream on first degree burns to heal the wounds. This helps in quick recovery of skin’s original color by removing burn marks too. With the development of technology, the processing of food has become significantly convenient. 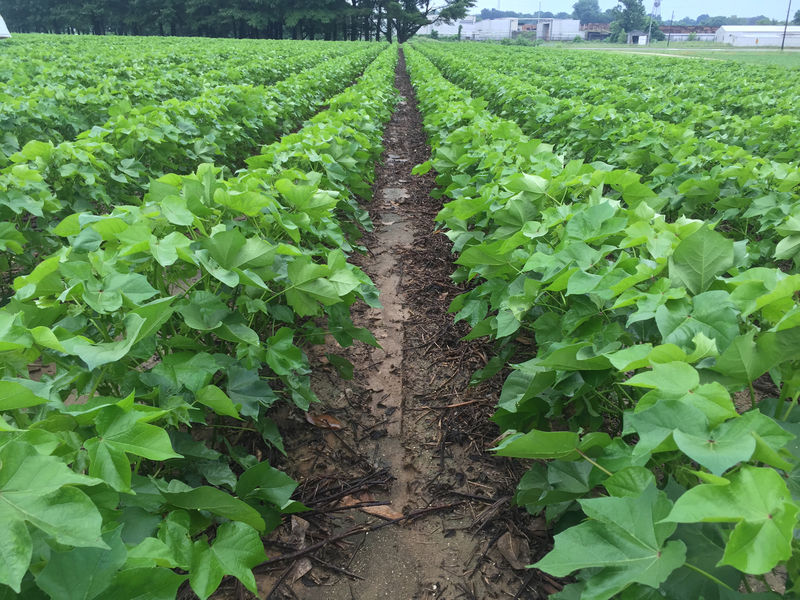 As a result, cottonseed has been able to flourish in new markets like feed products for livestock. Cottonseed is crushed in the mill after removing lint from the cotton boll. The seed is further crushed to remove any remaining linters or strands of minute cotton fibers. Then seeds are further hulled and polished to release the soft and high-protein meat. These hulls of the cottonseed are then mixed with other types of grains to make it appropriate for the livestock feed. Cottonseed meal and hulls are the most abundantly available natural sources of protein and fiber used to feed livestock. Cottonseed meal is an excellent source of protein. The two types of meal extraction processes are solvent extraction and mechanical extraction. Most of the meal is extracted mechanically through cottonseed kernels. The flaked cottonseed kernels are put into high pressure through a screw inside a barrel which is constantly revolving. The screw pushes out the oil through the openings made in the barrel. The dry pieces left in the barrel are preserved and ground into meal. During the solvent extraction process, the cottonseed kernels are subjected to fine grinding by pushing them through an expander and then the solvent is used to extract most of the oil. The solvent-extracted meals have a lower fat content of 0.5% than the mechanically extracted meals with a fat content of 2.0%. 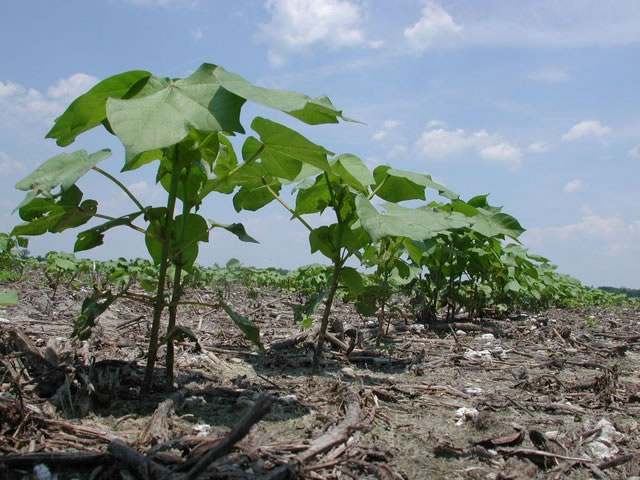 Cottonseed meal is considered to have more arginine than soybean meal. Cottonseed meal can be used in multiple ways: either alone or by mixing it with other plant and animal protein sources. The outer coverings of the cottonseed, known as cottonseed hulls, are removed from the cotton kernels before the oil is extracted. 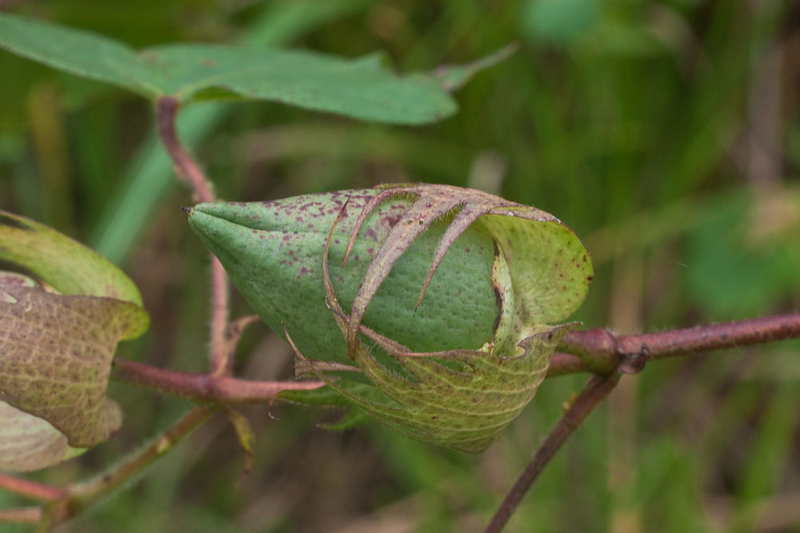 Cottonseed hulls serve as an excellent source of feed for the livestock as they contain about 8% of cotton linters which have closely 100% cellulose in them. They require no grinding and easily mix with other feed sources. 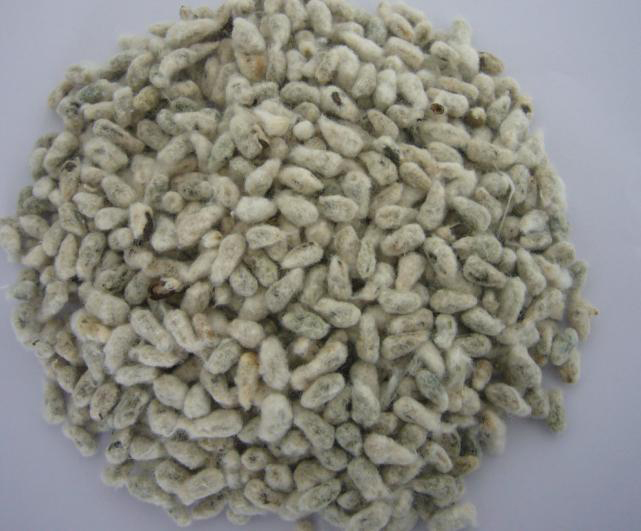 Whole cottonseed is another feed product of cottonseed used to feed livestock. It is the seed left after the separation of long fibers from cotton, and serves as a good source of cellulose for ruminants. Whole cottonseed leads to high production of milk and fat, if it is being fed to a high-producing dairy cow. 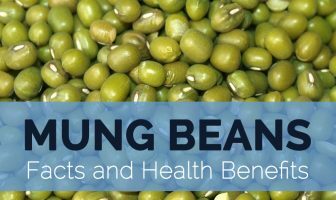 It can be cost effective and offers nutrients such as high protein value of about 23%, crude fiber value of 25%, and high energy value of 20%. Whole cottonseed serves as a highly digestible feed which also improves the reproductive performance in livestock. Pima cottonseed, which is free of linters by default, and delinted cottonseed are other types of cottonseed feed products. The seed oil extracted from the kernels, after being refined, serves as a good edible and nutritious food. It can be used as cooking oil, salad dressings. It is also used in the production of shortening and margarine. 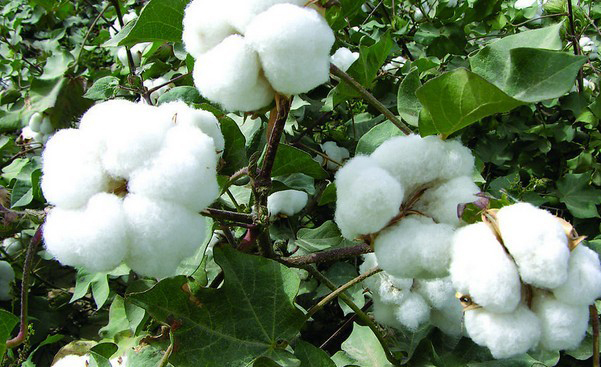 Cotton grown for the extraction of cottonseed oil is one of major crops grown around the world for the production of oil, after soy, corn, and canola. The cottonseed meal after being dried can be used as a dry organic fertilizer, as it consists of 41% protein and contains other natural nutrients such as omega-9 fatty acids. It can also be mixed with other natural fertilizers to improve its quality and use. 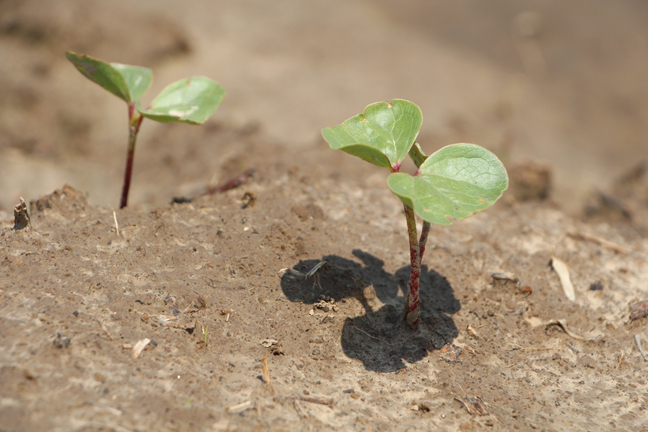 Due to its natural nutrients, cottonseed meal improves soil’s texture and helps retain moisture. It serves as a good source of natural fertilizers in dry areas due to its tendency of keeping the soil moist. Cottonseed meal and cottonseed ashes are occasionally used to supplement organic hydroponic solutions. 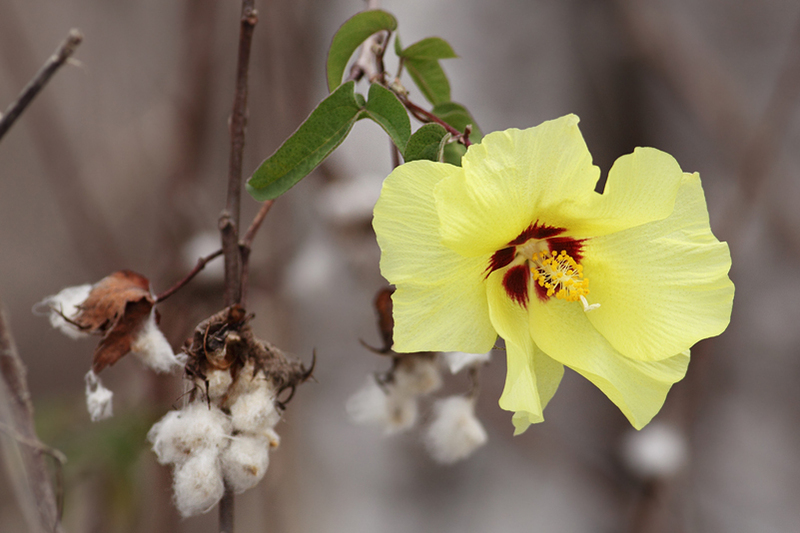 Cottonseed meal fertilizers can be used for roses, camellias, or vegetable gardens. The fine quality oil extracted from cottonseed during the extraction process is also used in cosmetics, such as moisturizing lotions and bath soaps. 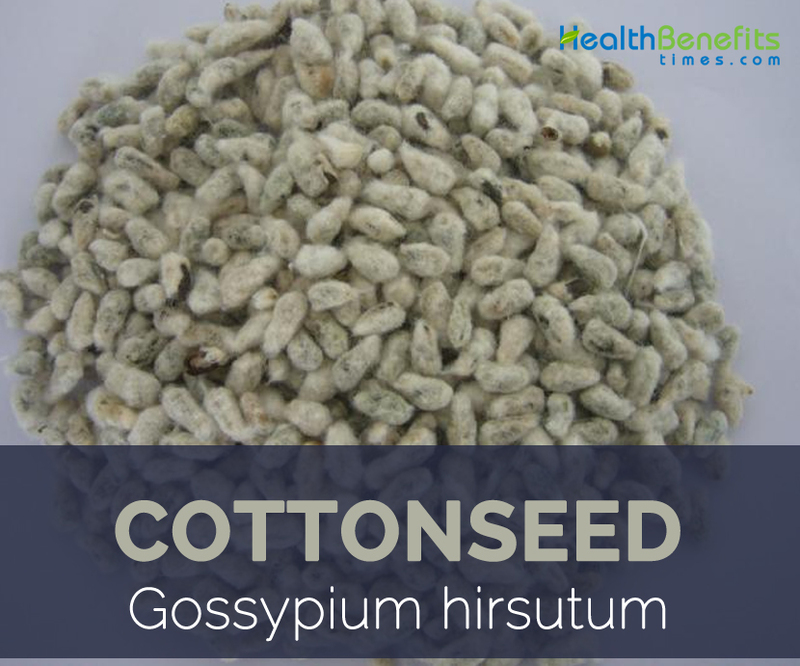 Cottonseed and roots have been used in nasal polyps, uterine fibroids and other types of cancer. Mucilaginous tea of fresh or roasted seeds used for bronchitis, diarrhea, dysentery, and hemorrhage. Flowers are diuretic and emollient and are used for hypochondriasis. Leaves steeped in vinegar are applied to the forehead for headache. Often used by early American slaves for abortion; apparently with no serious side effects. Leaves and seeds are considered emollient and roots emenagogue in Guinea. Root decoction is used for asthma, diarrhea, and dysentery. Root bark, devoid of tannin, astringent, anti-hemorrhoid and are used as an emenagogue, hemostat, lactagogue, oxytocic, parturient, and vasoconstrictor. 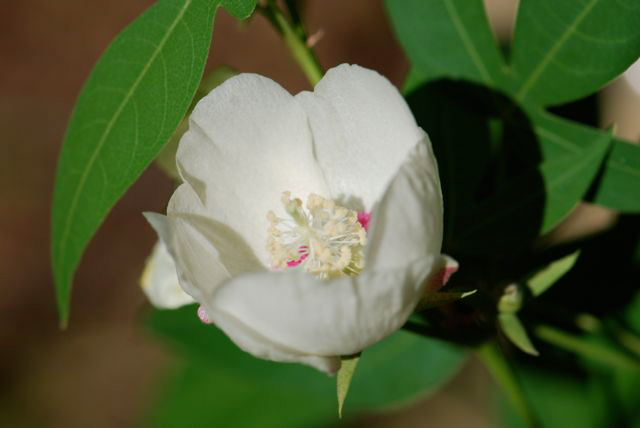 Gossypol is being used in China as a male contraceptive. Tincture of the fresh inner root bark is used to treat amenorrhea, dysmenorrhea. Seeds are used to treat malaria and to increase nursing mother’s milk. Leaves crushed to make an extract are used for diarrhea, dysentery, piles, gravel. Seeds used as a soothing cough remedy. Seed oil mixture was given as an intravenous treatment for people with nutritional deficiencies. 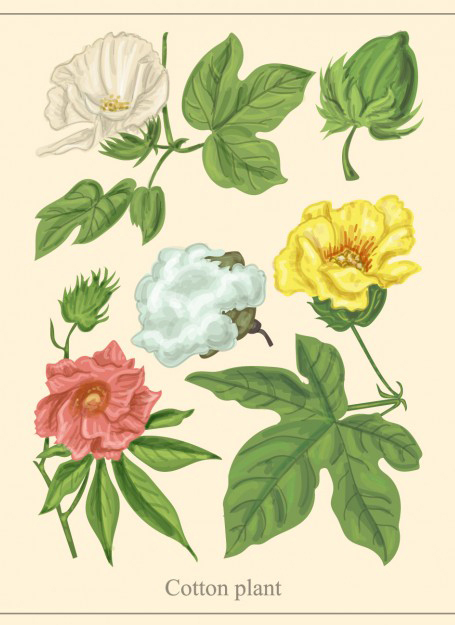 Cotton is used to make a number of textile products. Apart from textile industry, cotton is also used in fishing nets, coffee filters, tents, explosives manufacture, cotton paper, and in bookbinding. Cottonseed which remains after the cotton is ginned is used to produce cottonseed oil, which, after refining, can be consumed by humans like any other vegetable oil. Cottonseed meal that is left generally is fed to ruminant livestock. 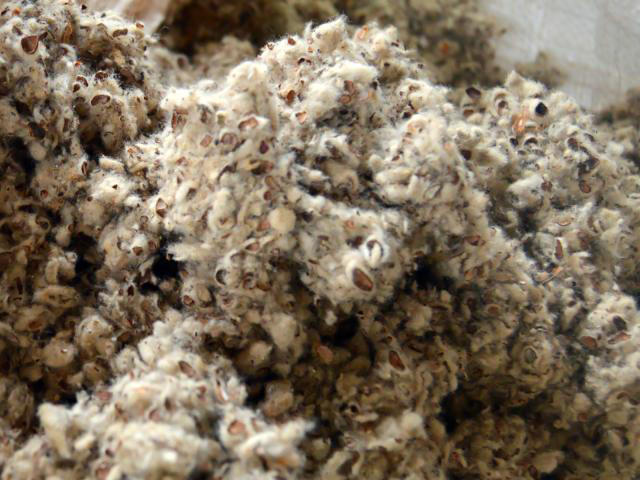 Cottonseed hulls can be added to dairy cattle foods for roughage. It is possible to have a Cottonseed Oil allergy. People who are allergic to seeds like canola may have allergic reaction to both cottonseed and the oil. In these cases, food cooked in Cottonseed Oil must be avoided. The pesticides used to grow the crop may cause health hazards for people who consume the oil. Avoid during pregnancy since it is a uterine stimulant. May want to take it during labor and delivery. Calories 1927 Kcal. Calories from Fat 1962 Kcal. Calories 754 Kcal. Calories from Fat 486.63 Kcal. Calories 332 Kcal. Calories from Fat 12.69 Kcal.